With a variety of attractions and place to go­­­­­­­ Downtown Seattle is the perfect place to spend the day with the family. As everything is in close proximity to each other, Seattle is easily navigable without a car. 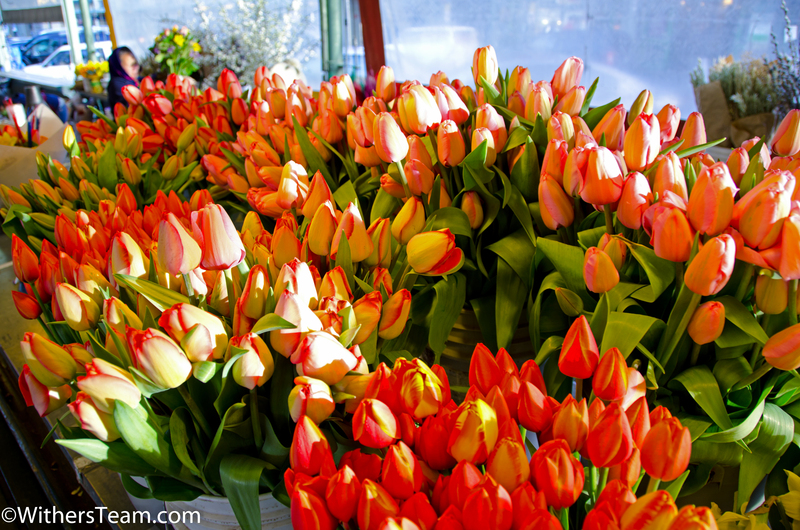 Starting at Seattle’s famous Pike Place Market, walk through and experience the assortment of vendors and shops. From flowers, handmade art and jewelry to different cheeses, fruits and local seafood, the Pike Place Market gives a rich experience of all the qualities Seattle has to offer. After walking the length of the market, head south west on Western Ave, turning onto Alaskan Way, and arrive at the beautiful Seattle Waterfront, lined with shops and restaurants, as well as giving a full view of the Puget Sound. Found nearby, at pier 59, the Seattle Aquarium offers a fun experience for the whole family, featuring two interactive tide pools and its most famous attraction, a 40-foot wall giving a look into the aquarium and its array of colorful fish and marine life. Ticket prices for adults cost $24.95 and youth tickets for children 4-12 cost $16.95. 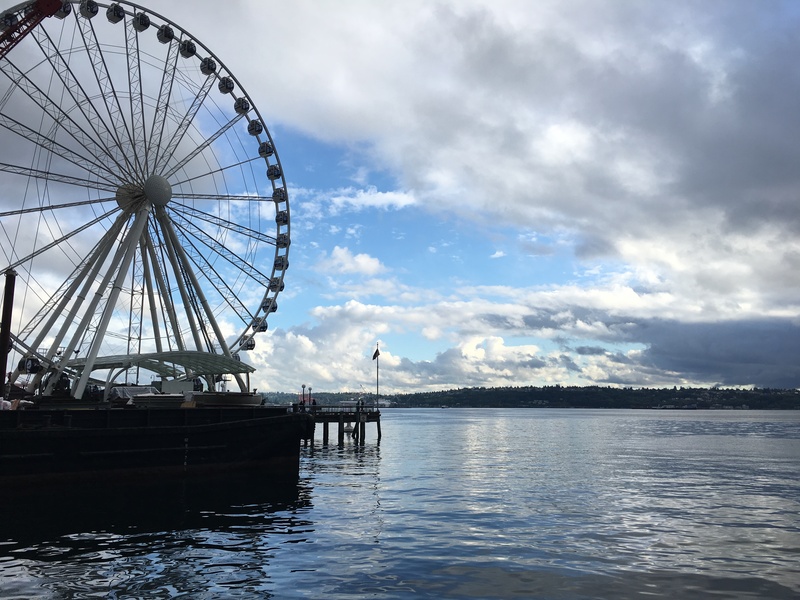 Once finished at the Aquarium, head over to the the Seattle Great Wheel to get a 360° view of the Seattle skyline and the Puget sound. Tickets for children ages 3-11 cost $9, while adult tickets cost $14. Located right next to the Great Wheel is Seattle’s newest attraction, the virtual flying experience, Wings Over Washington. Costing $17 for an adult ticket and $13 for children 11 and under, this aerial adventure gives you a look at all of Washington’s best features.